How wide is the Stanton 287? 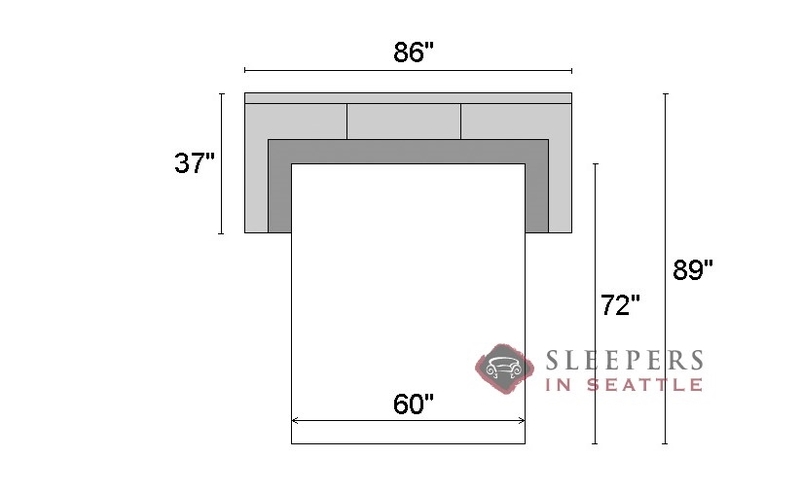 The Stanton 287 Queen Sleeper Sofa is 86" wide. 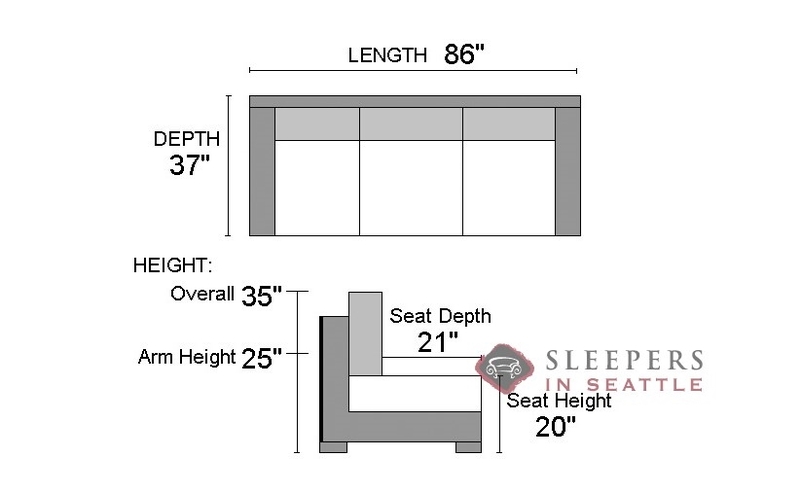 Are the seat and back cushions made with down filling? 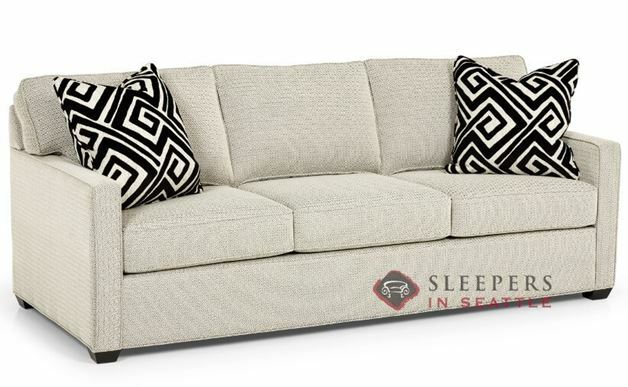 No, only the accent pillows are made with the down filling for the Stanton 287. If you prefer an all down filling on the seat, back, and accent pillow cushions the Stanton 225 would be a good option to consider.